Zigong Tengda Lantern Art and Culture Co., Ltd. is an industrial corporation which specializes in designing, manufacturing, as well as exhibition of colorful lanterns. 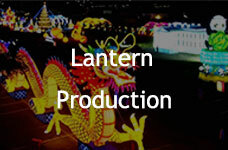 We are the first local lantern enterprise who has a production base more than 20000 square meters till now. 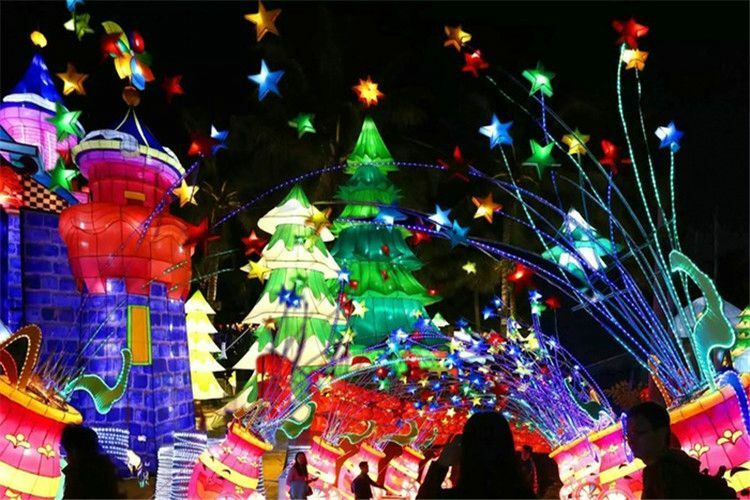 Since established, we have held various scale lantern festivals, lantern vehicle programs successfully in Singapore, Dubai, United Kingdom, as well as United States of America. 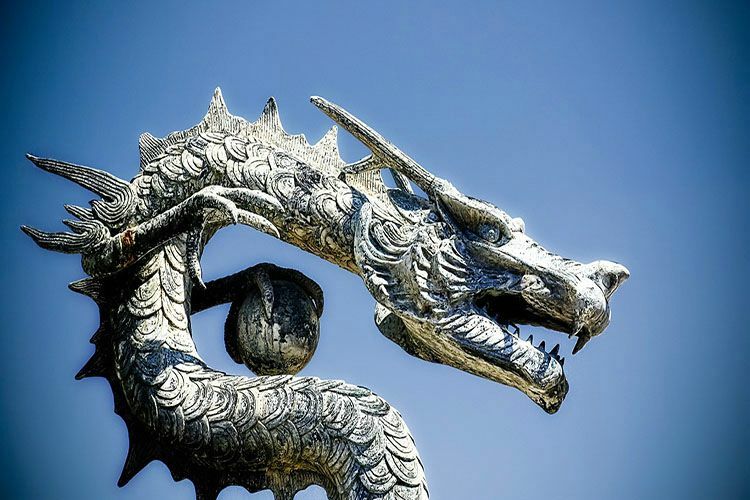 Furthermore, our company has constructed over 10 dinosaur paradise and landscape projects in America, Russian, Poland, Turkey, Czech. We aim to make life more beautiful by our magic lanterns. What is Lantern Festival ? Have you conducted lantern projects abroad ? Do you also provide dinosaur production ? What is the way of cooperation ? The Lantern Festival become a festival with great significance in China as early as 2000 years ago in Eastern Han Dynasty.Now the Lantern Festival is becoming popular in Western countries . In modern times, People could watch beautiful enormous hand-crafted lanterns of different shapes such as animals, flowers, people, buildings and more during the Lantern Festival. 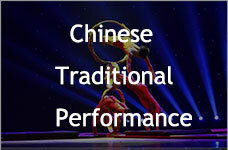 Various Chinese performances, exotic and unusual crafts, delicious Chinese cuisine are also provides. We had held various scale lantern festivals, lantern vehicle programs successfully in Beijing, Shanghai, Guangzhou, Chongqing and so on. 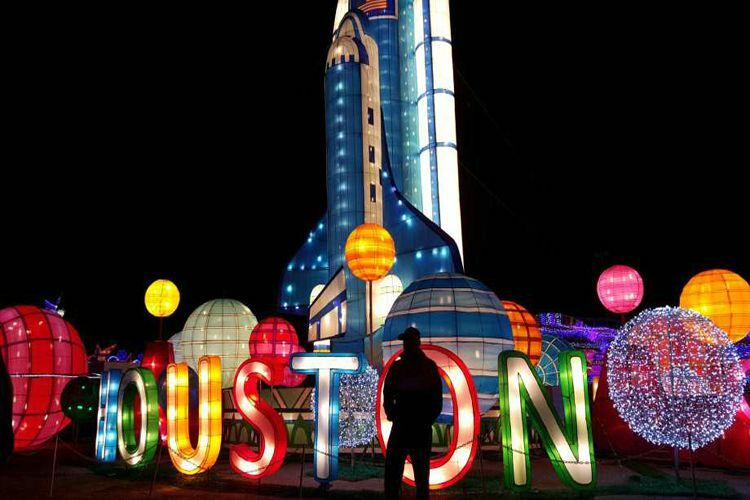 And we have participated in many lantern exhibition projects all over the world such as Singapore, Dubai, Australia as well as United States. 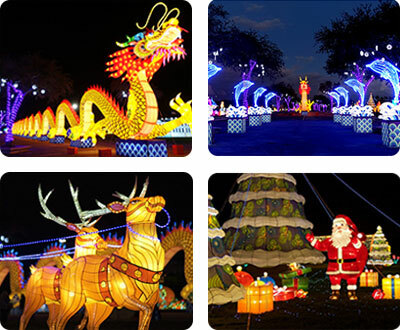 Zigong Tengda Lantern Art not only specilizes inmaking handcrafted lanterns, it also provide various animatronic dinosaur for museum, amusement park, dinosaur theme park, shopping mall, city square, resort, etc. 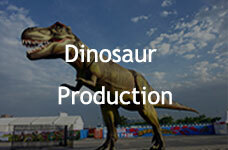 We have constructed over 10 dinosaur paradise and landscape projects in America, Russian, Poland, Turkey, Czech. We are looking for partners all over the world which are familiar with the lantern events (or events) so that we could work together. We are very professional lantern producer in designing, manufacturing, installment, shipment, adjustment, maintenance and breakdown of the large lantern groups. More information about the way of cooperation, please contact us.We will give you more details.